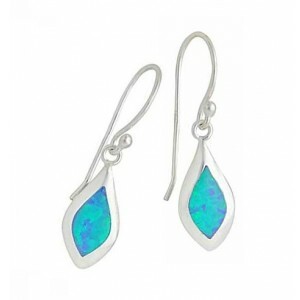 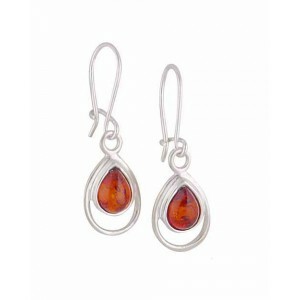 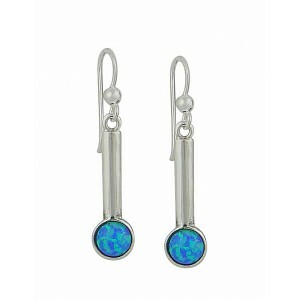 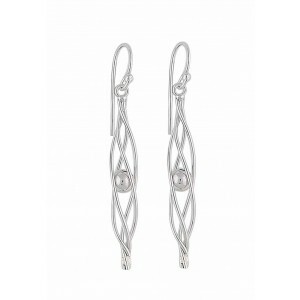 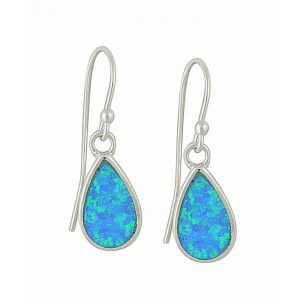 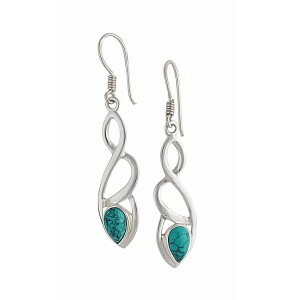 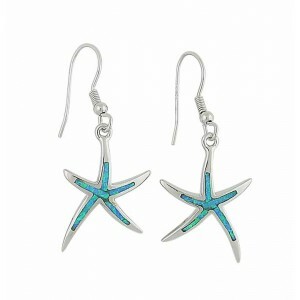 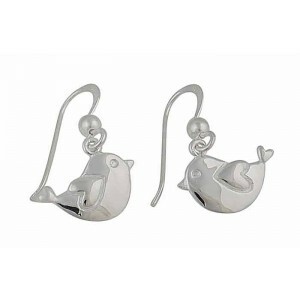 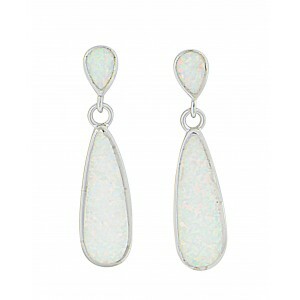 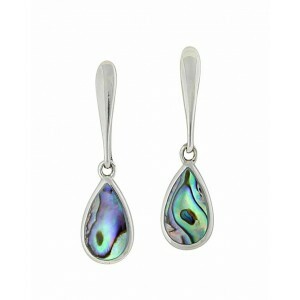 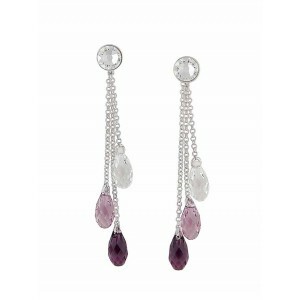 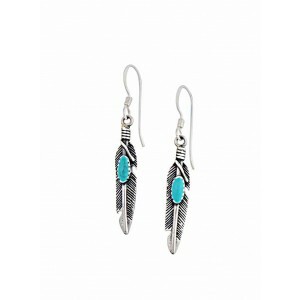 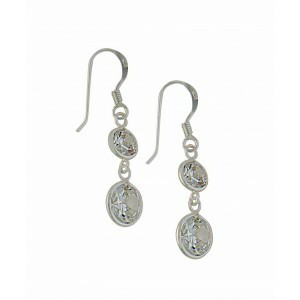 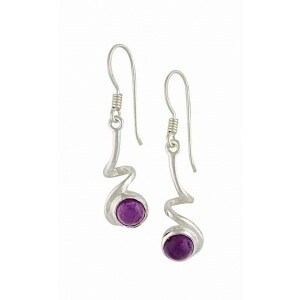 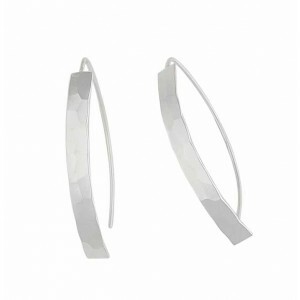 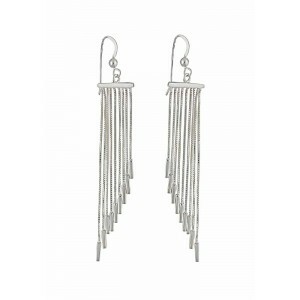 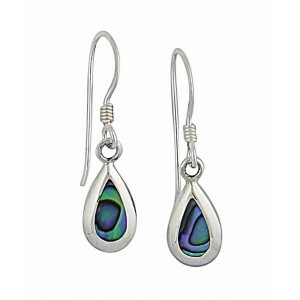 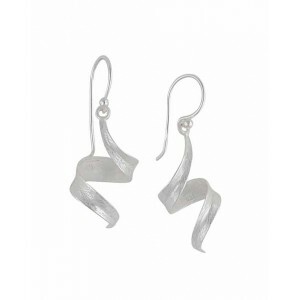 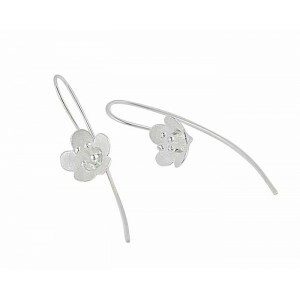 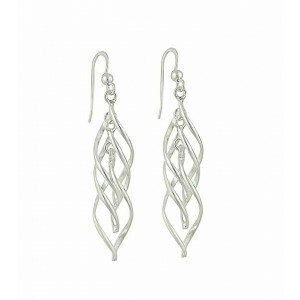 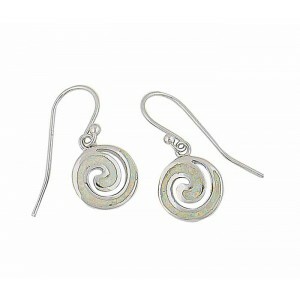 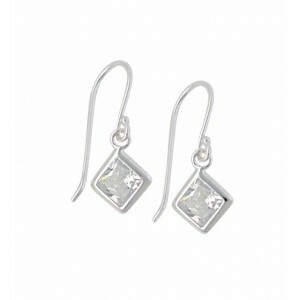 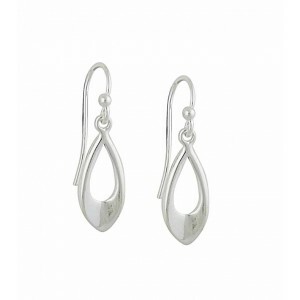 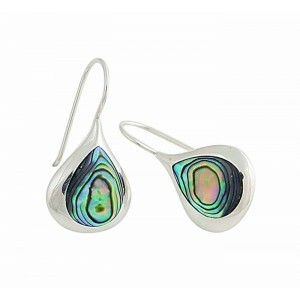 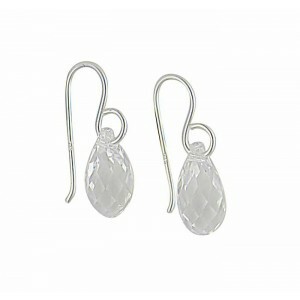 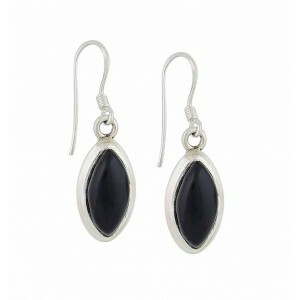 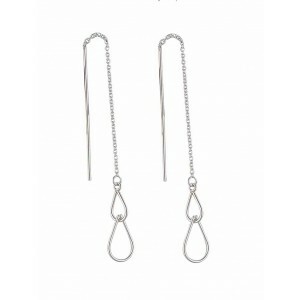 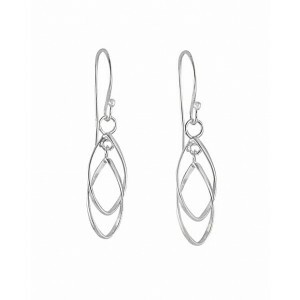 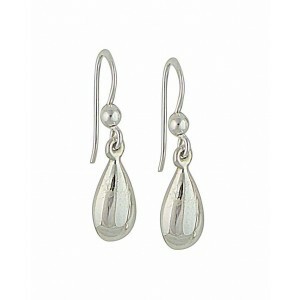 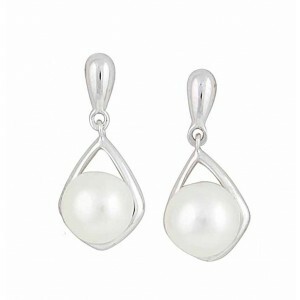 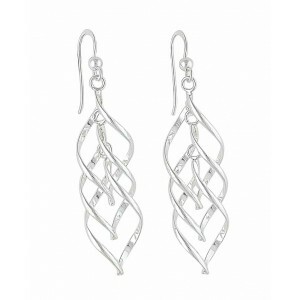 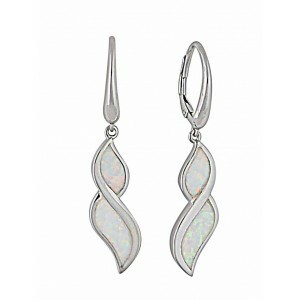 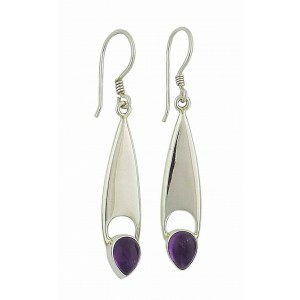 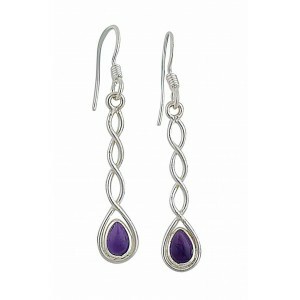 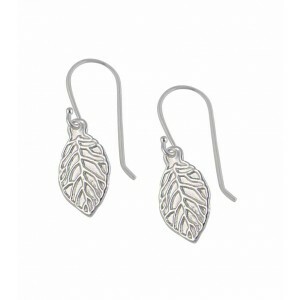 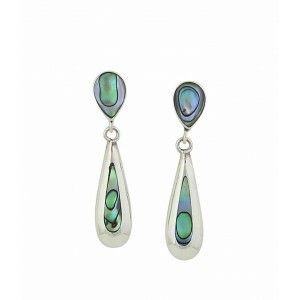 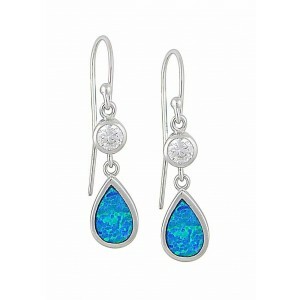 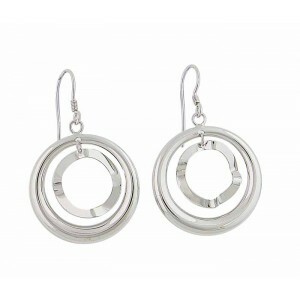 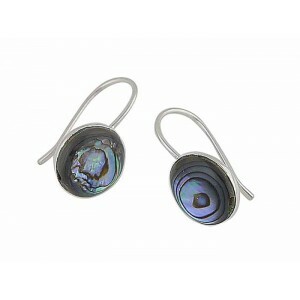 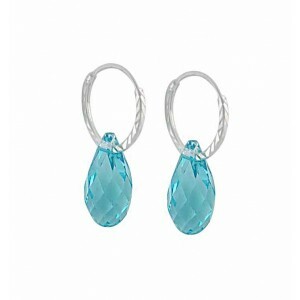 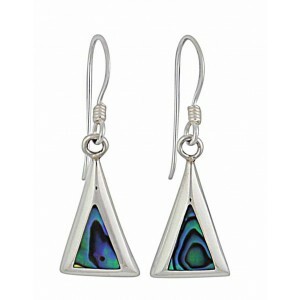 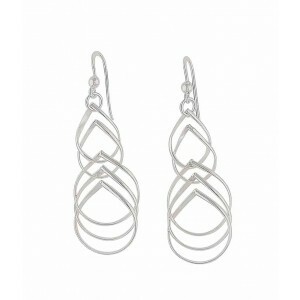 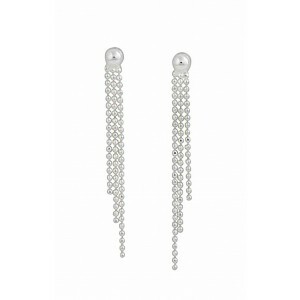 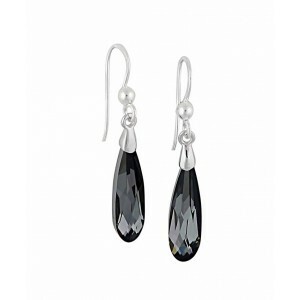 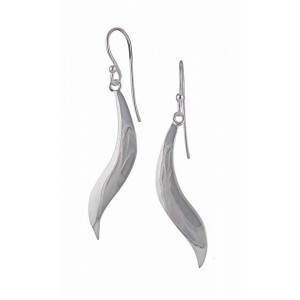 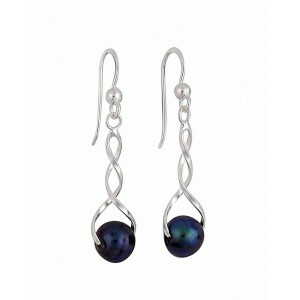 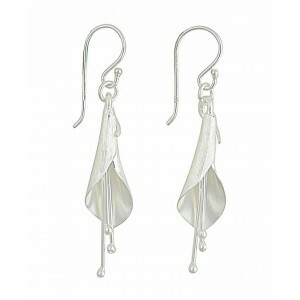 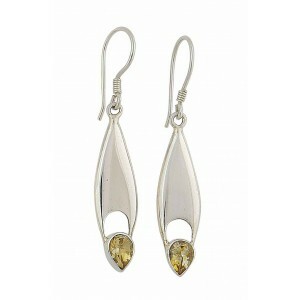 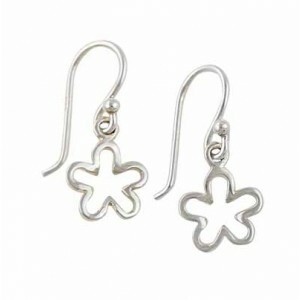 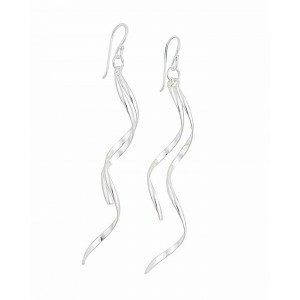 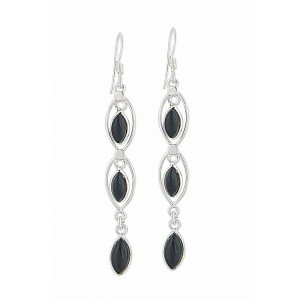 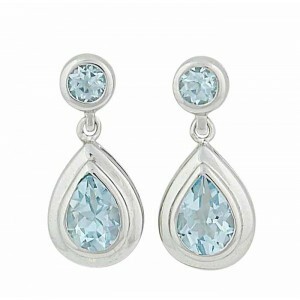 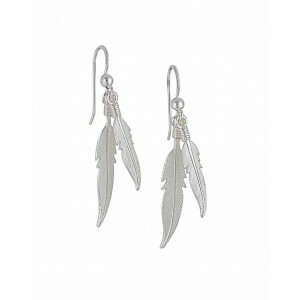 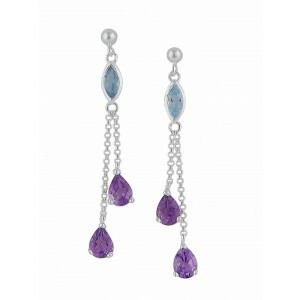 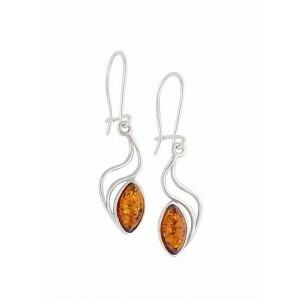 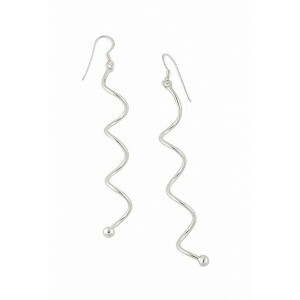 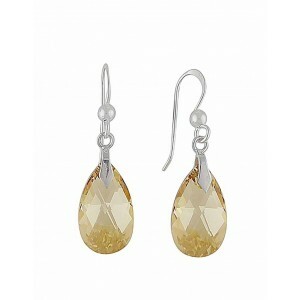 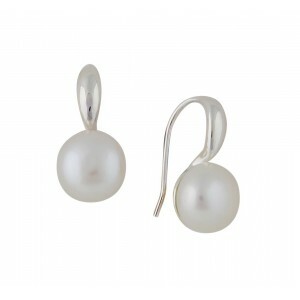 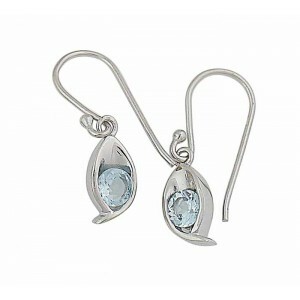 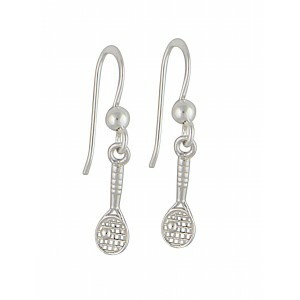 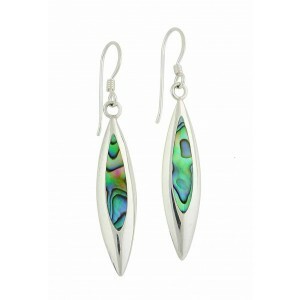 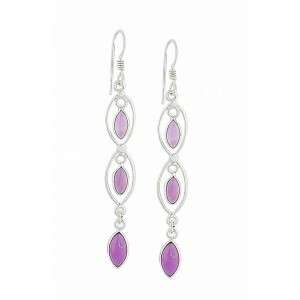 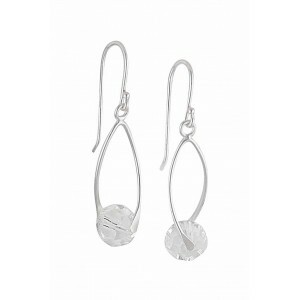 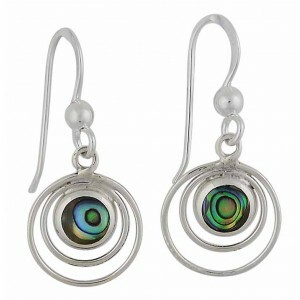 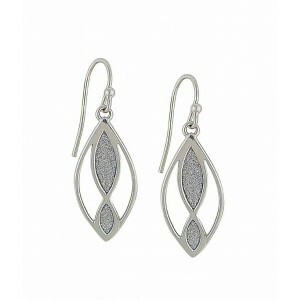 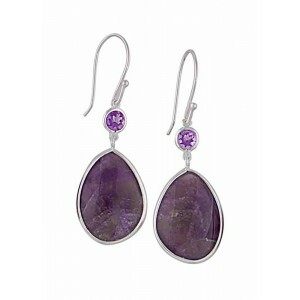 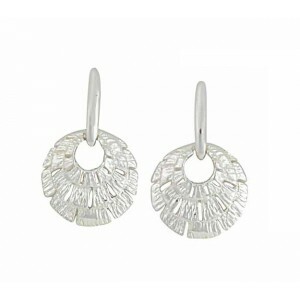 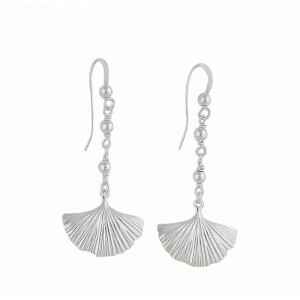 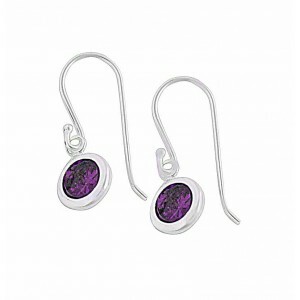 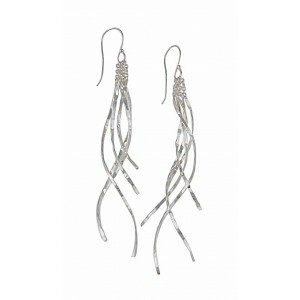 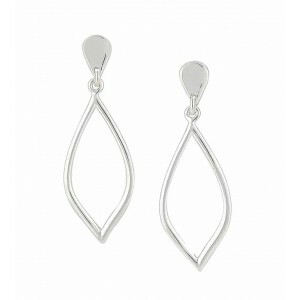 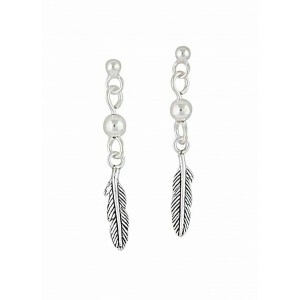 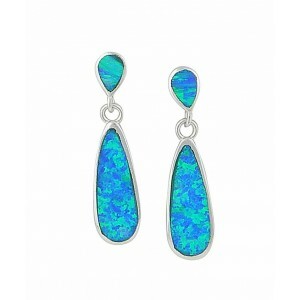 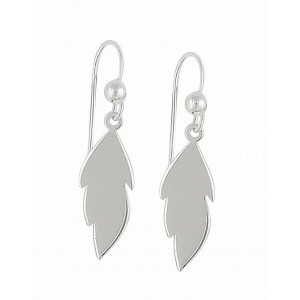 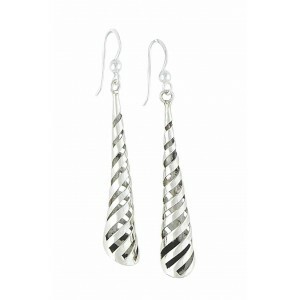 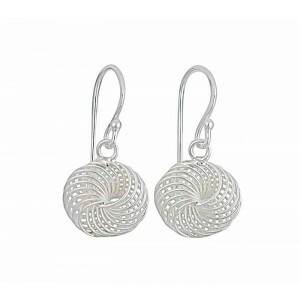 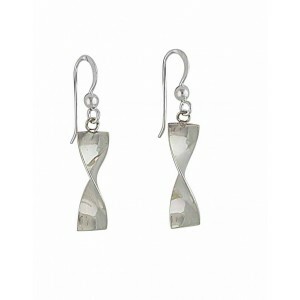 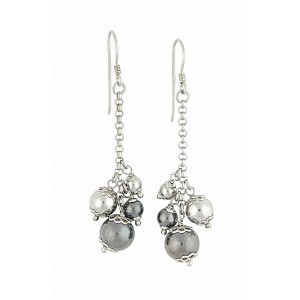 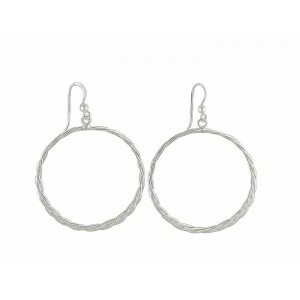 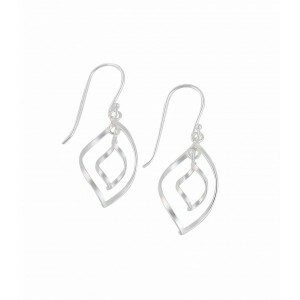 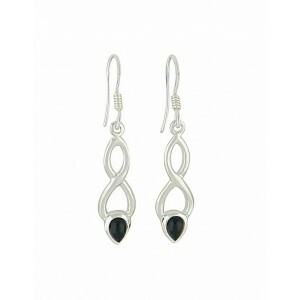 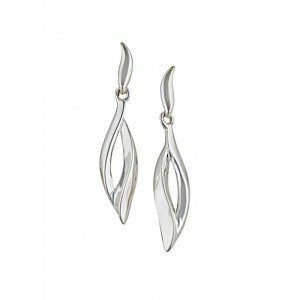 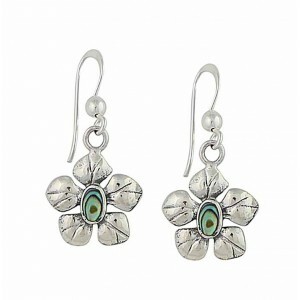 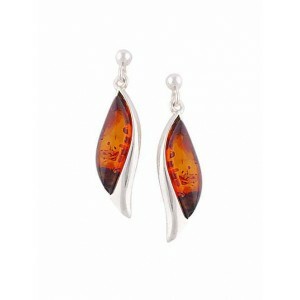 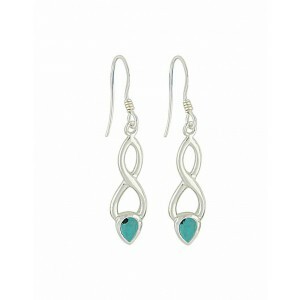 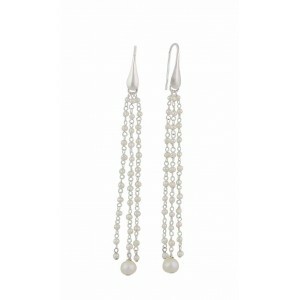 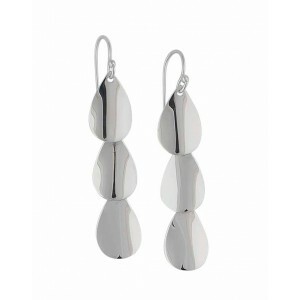 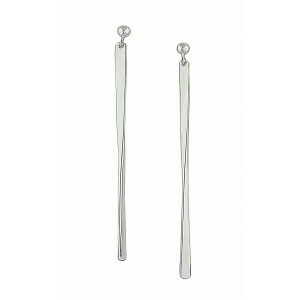 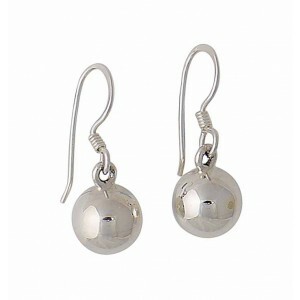 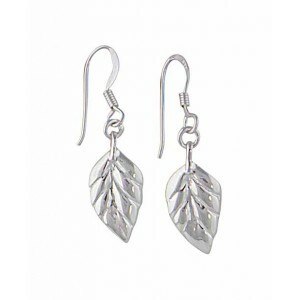 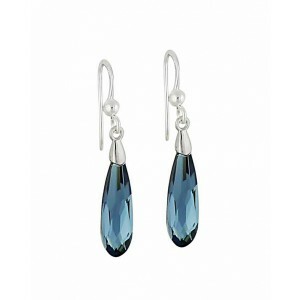 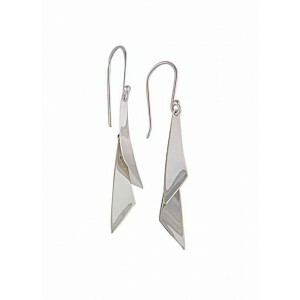 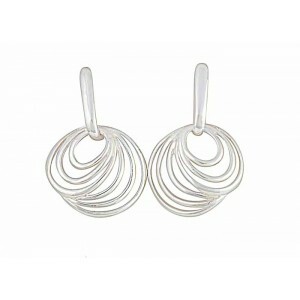 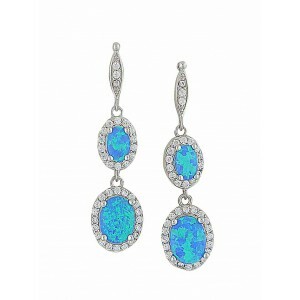 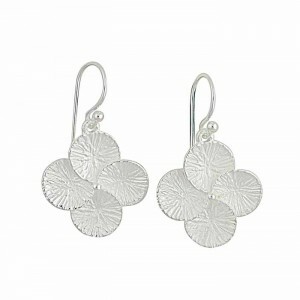 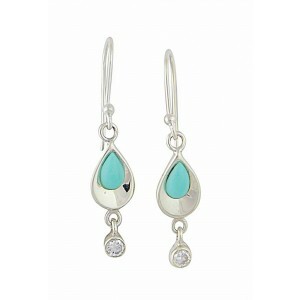 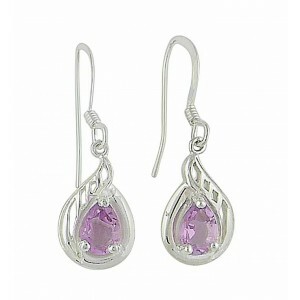 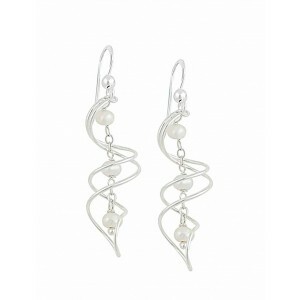 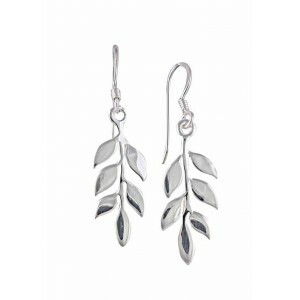 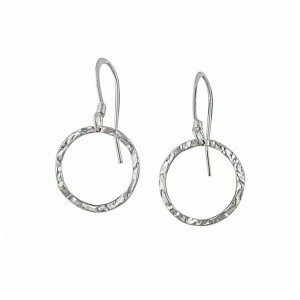 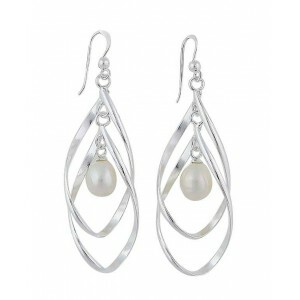 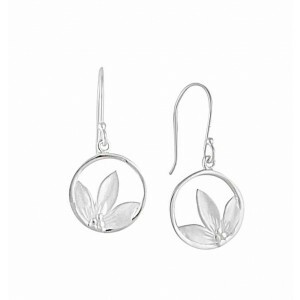 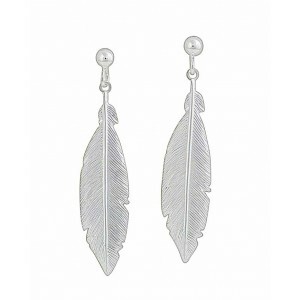 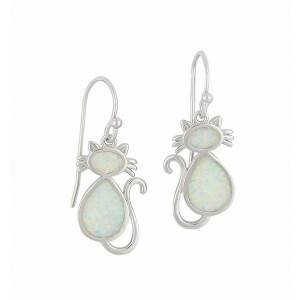 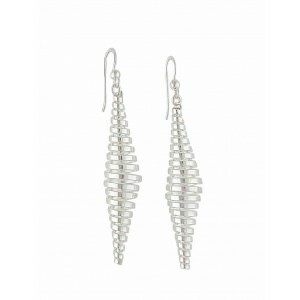 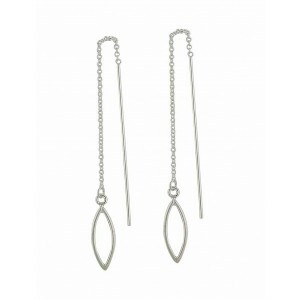 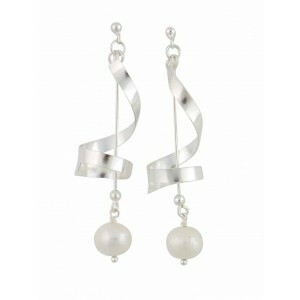 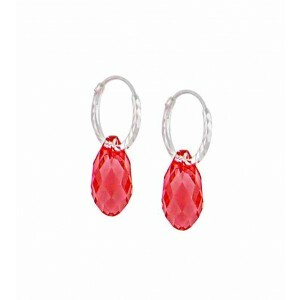 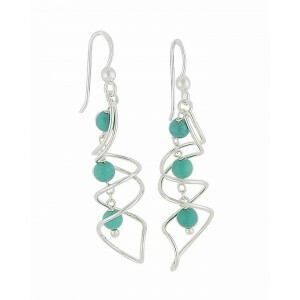 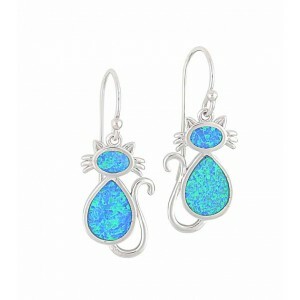 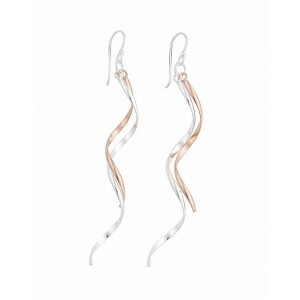 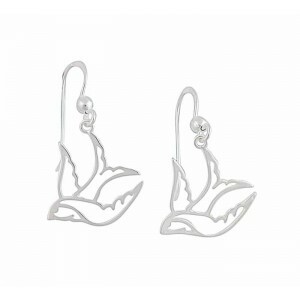 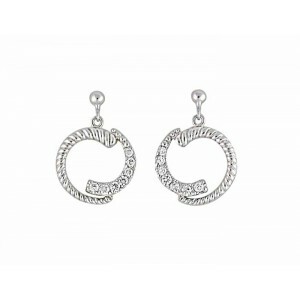 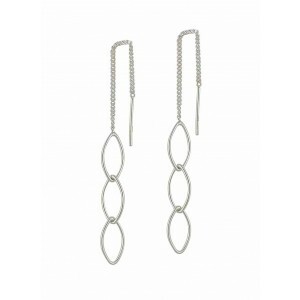 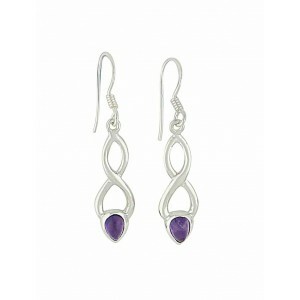 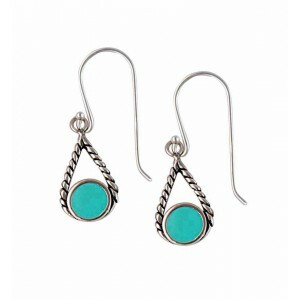 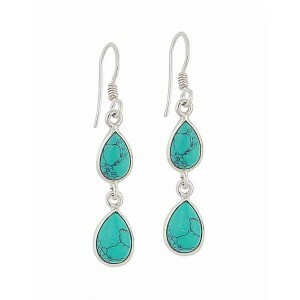 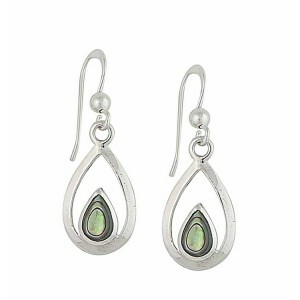 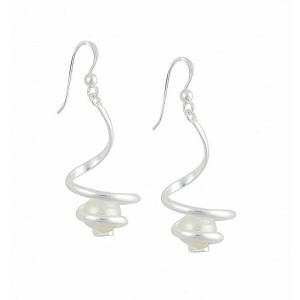 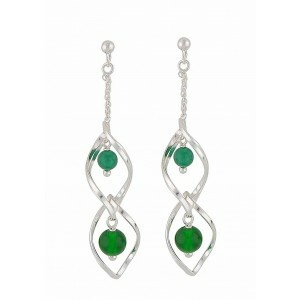 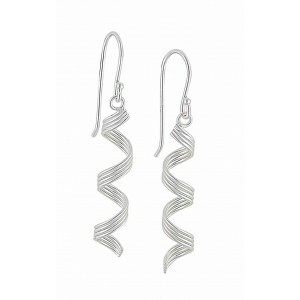 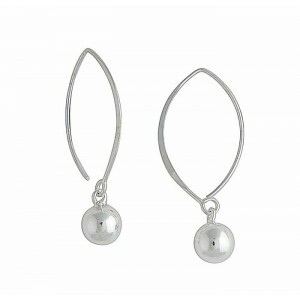 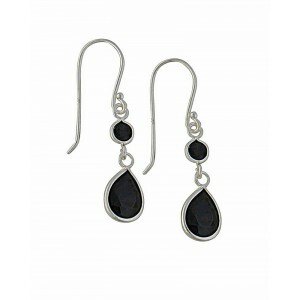 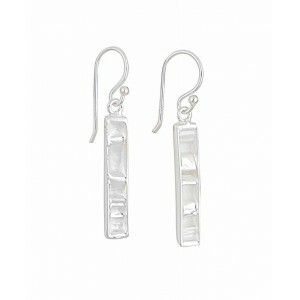 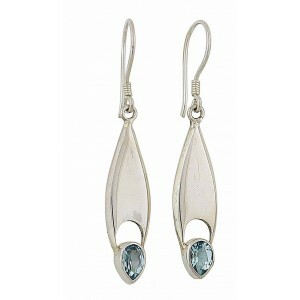 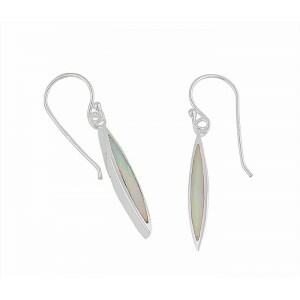 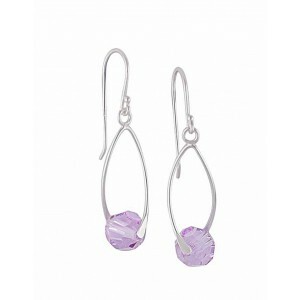 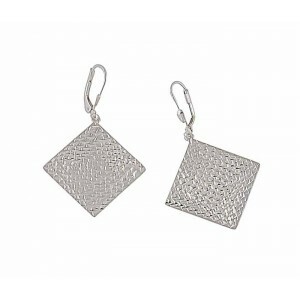 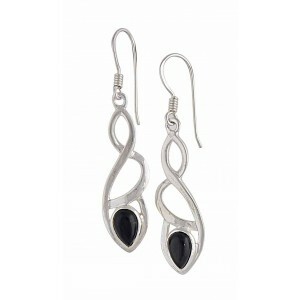 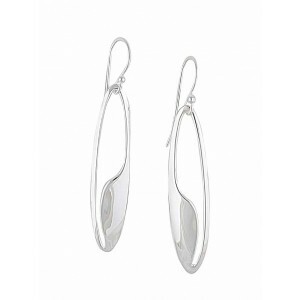 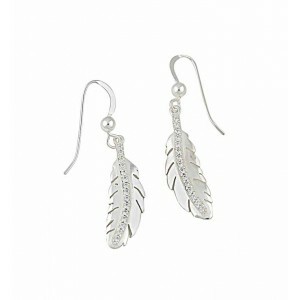 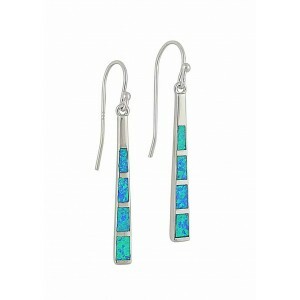 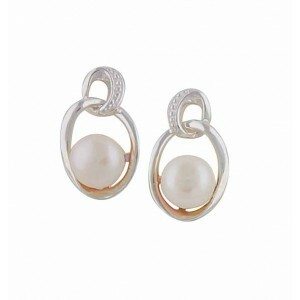 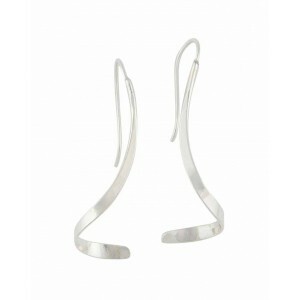 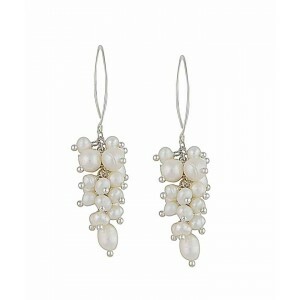 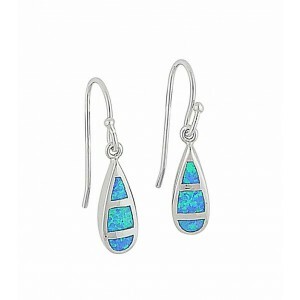 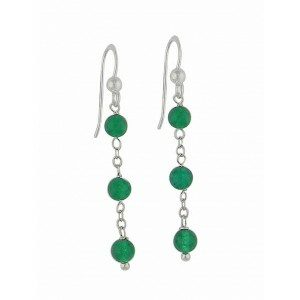 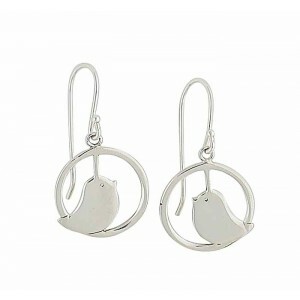 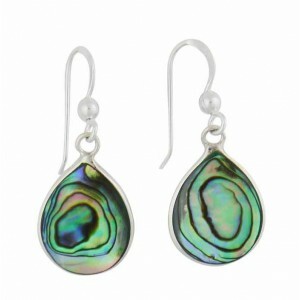 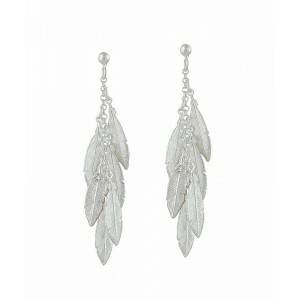 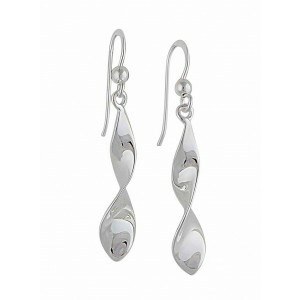 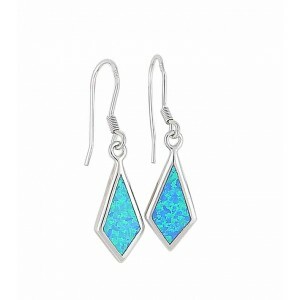 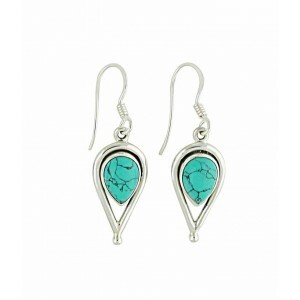 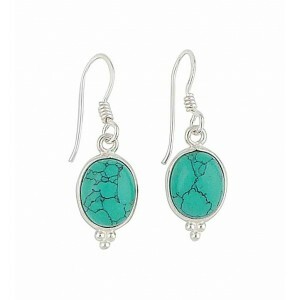 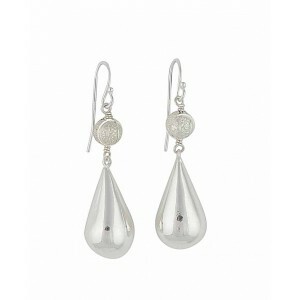 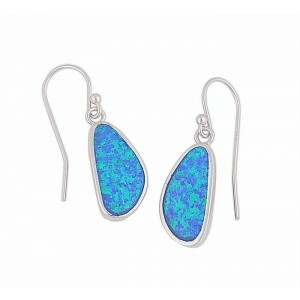 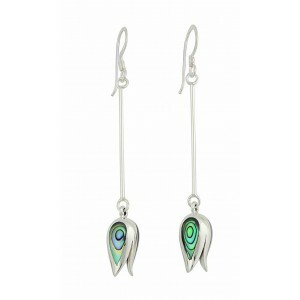 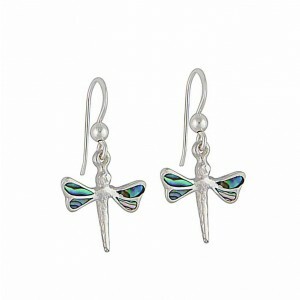 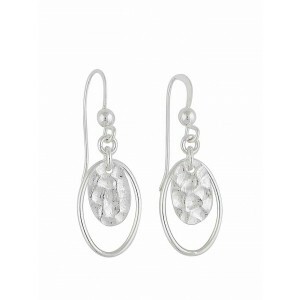 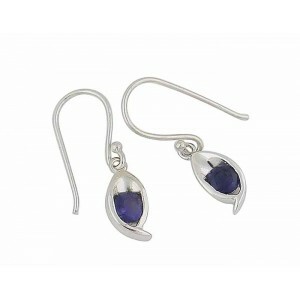 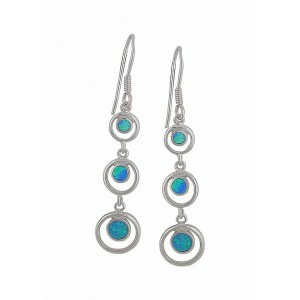 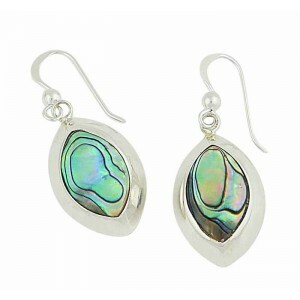 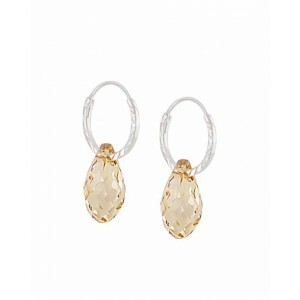 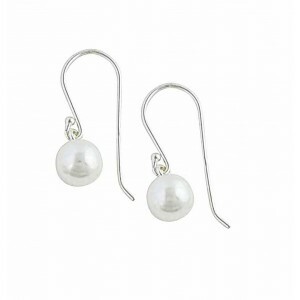 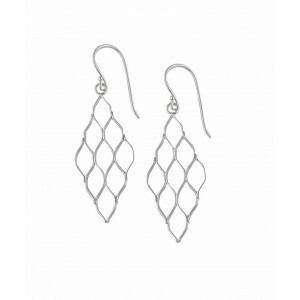 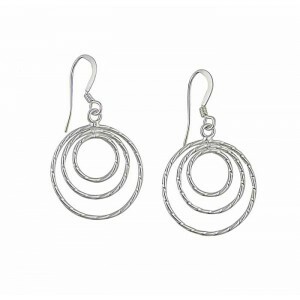 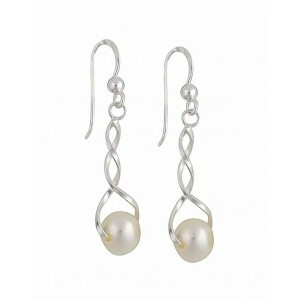 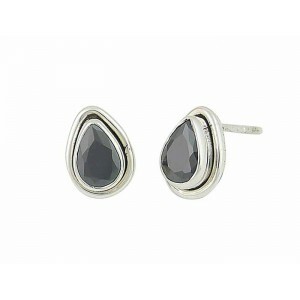 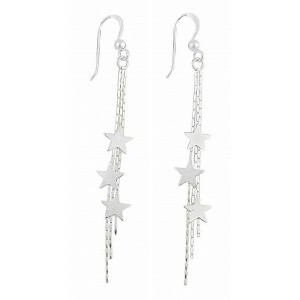 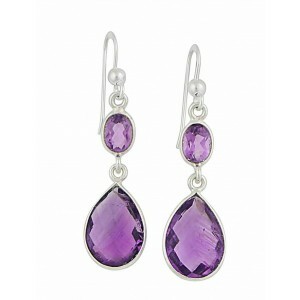 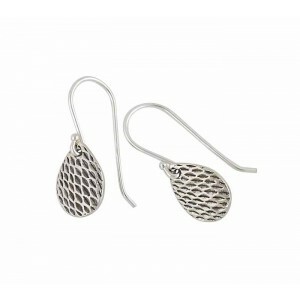 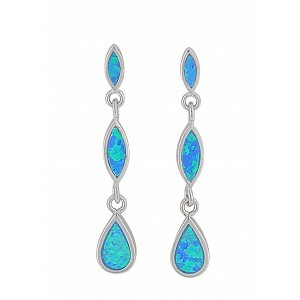 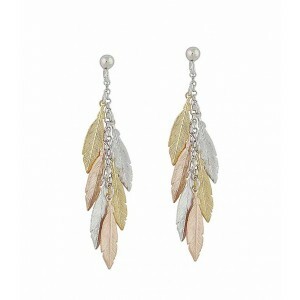 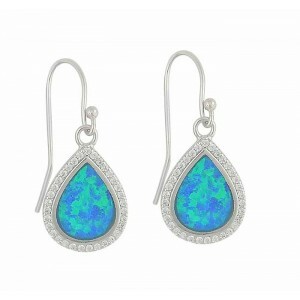 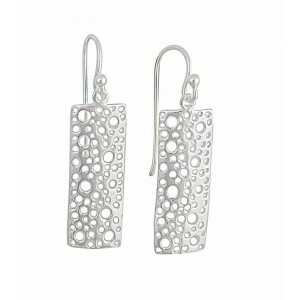 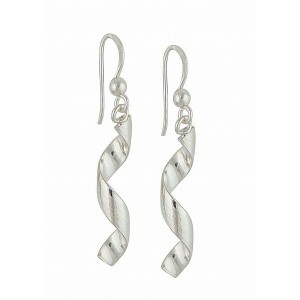 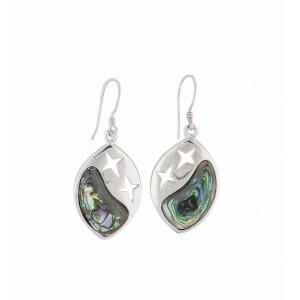 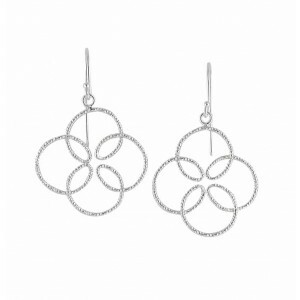 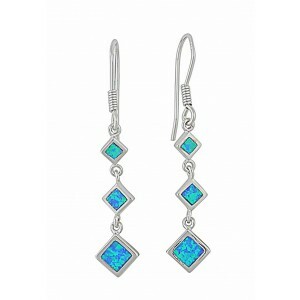 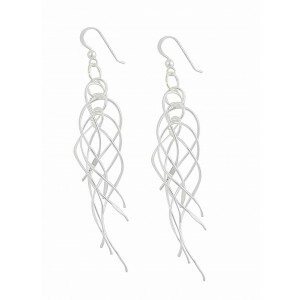 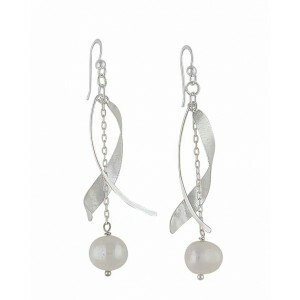 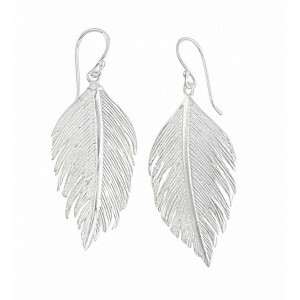 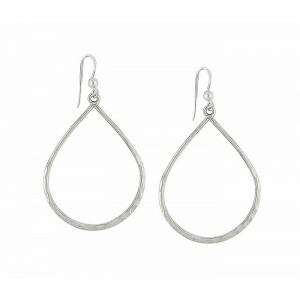 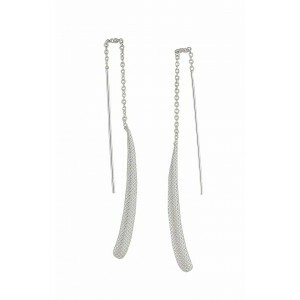 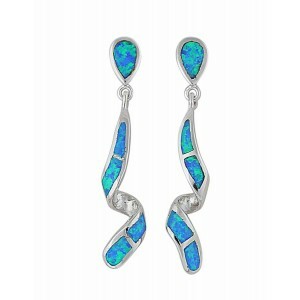 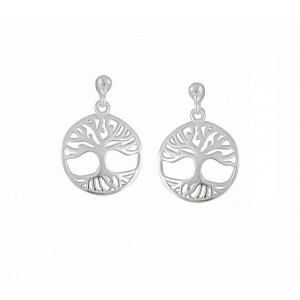 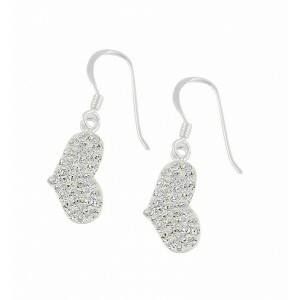 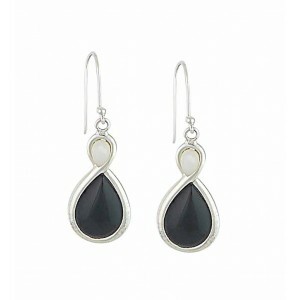 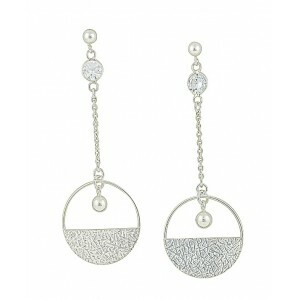 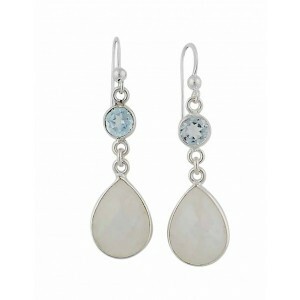 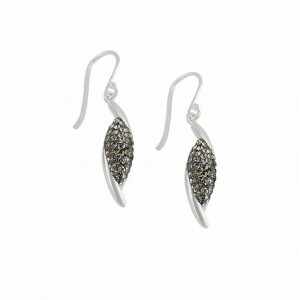 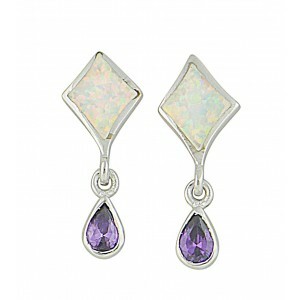 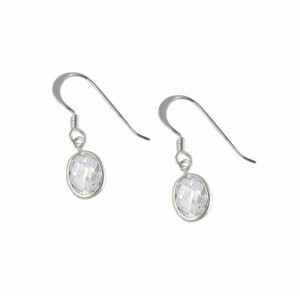 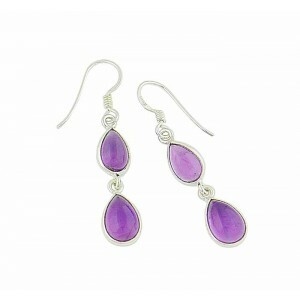 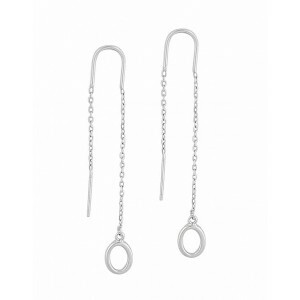 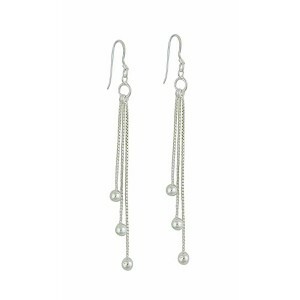 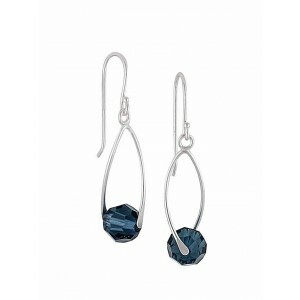 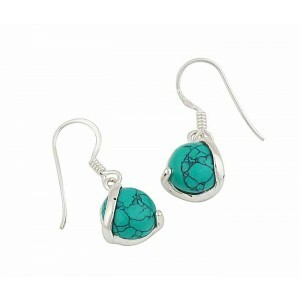 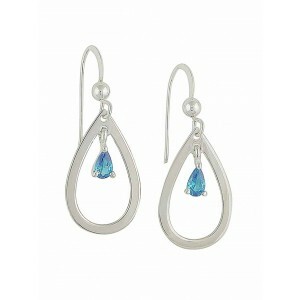 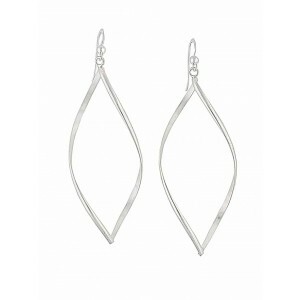 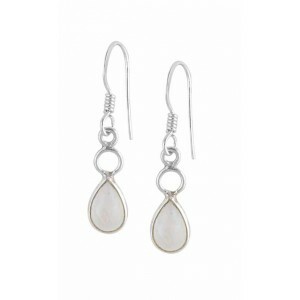 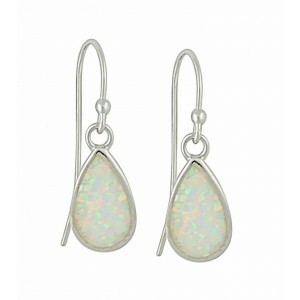 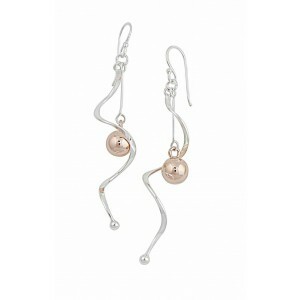 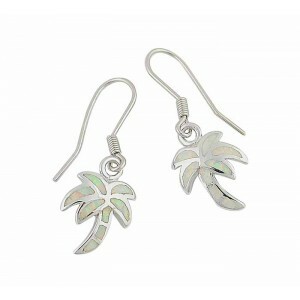 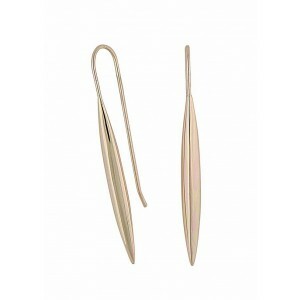 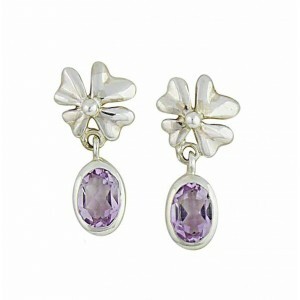 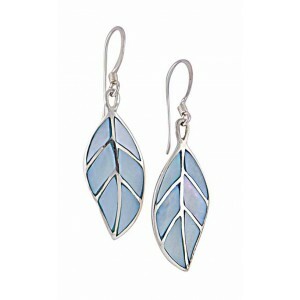 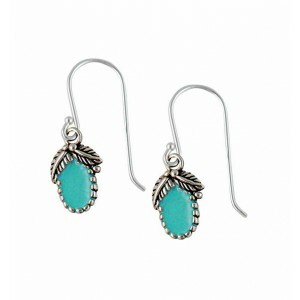 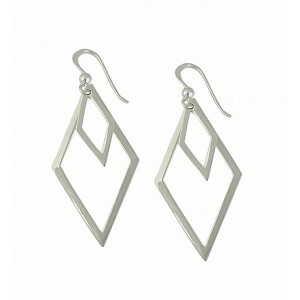 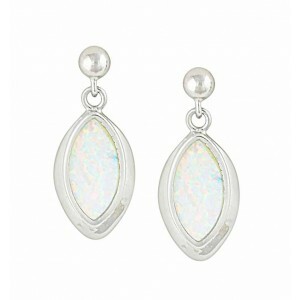 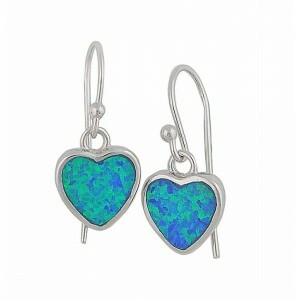 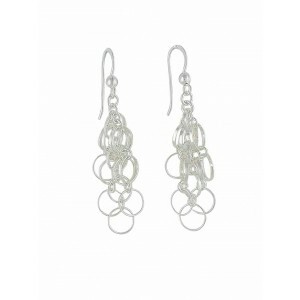 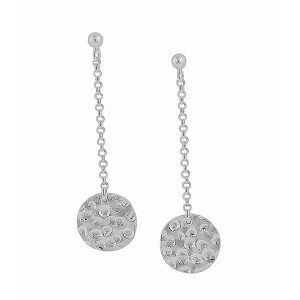 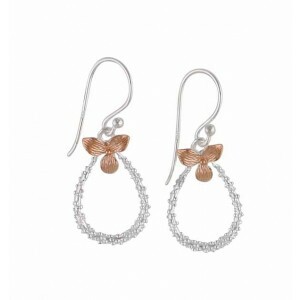 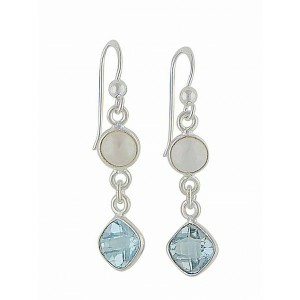 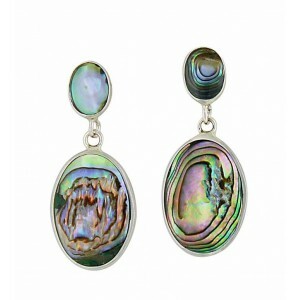 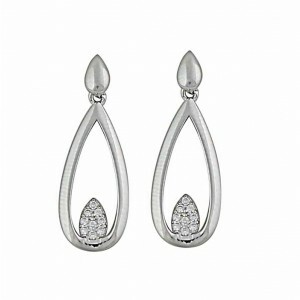 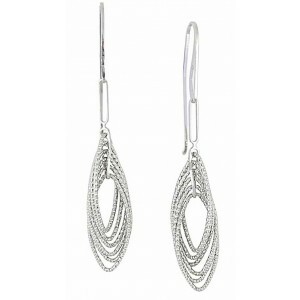 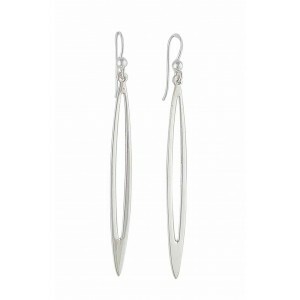 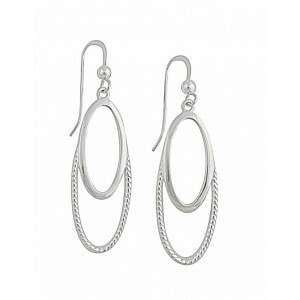 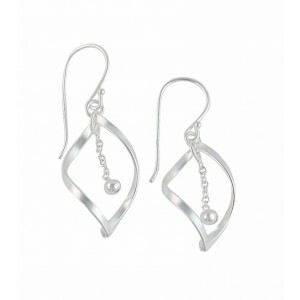 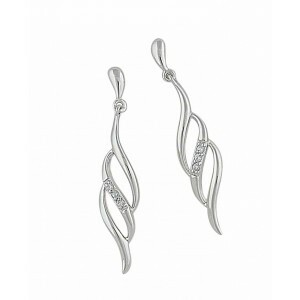 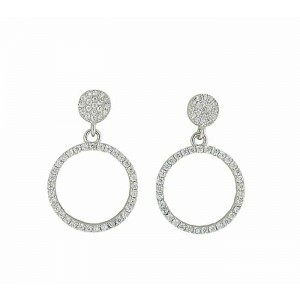 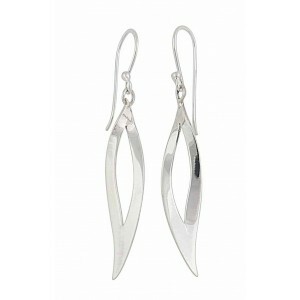 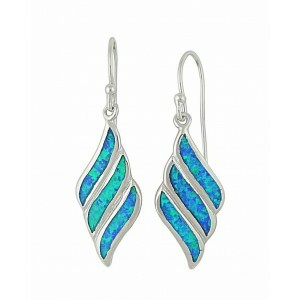 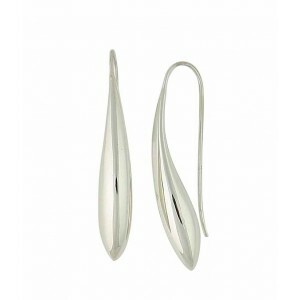 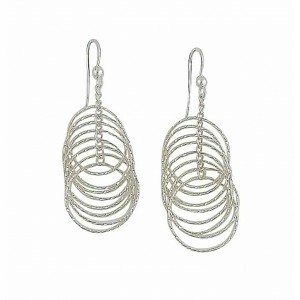 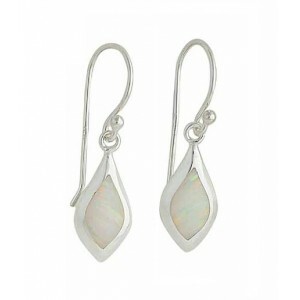 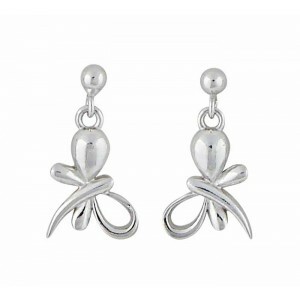 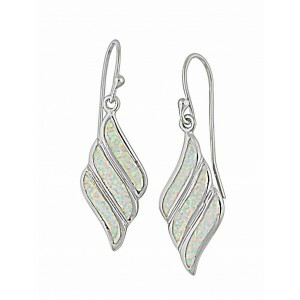 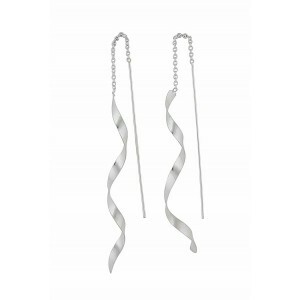 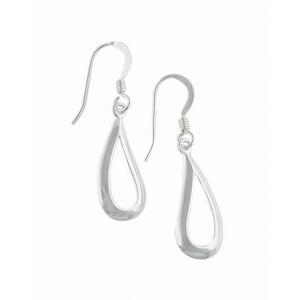 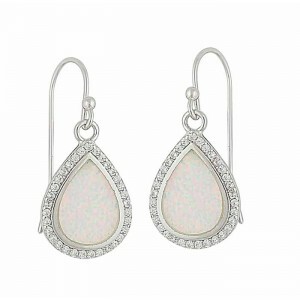 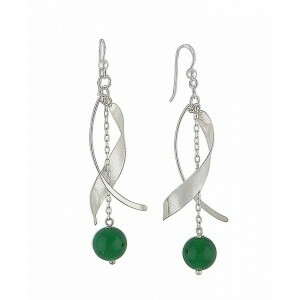 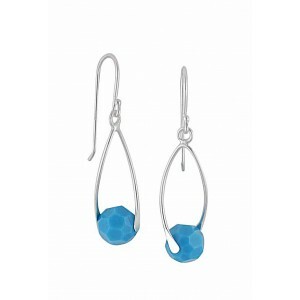 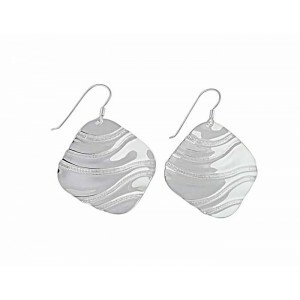 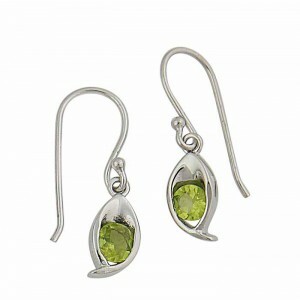 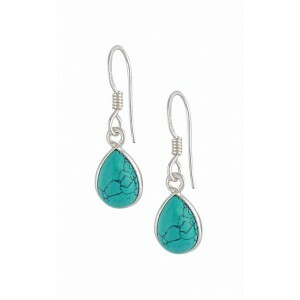 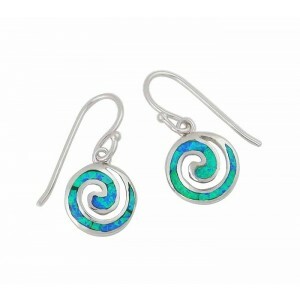 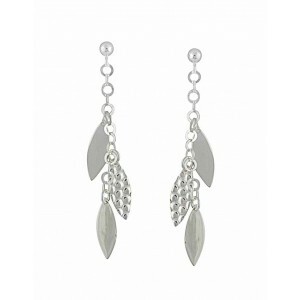 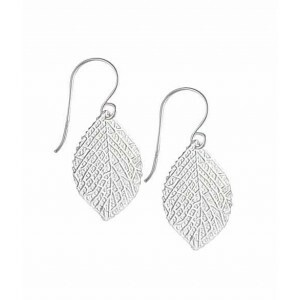 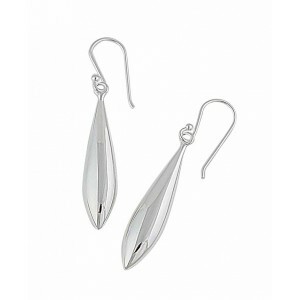 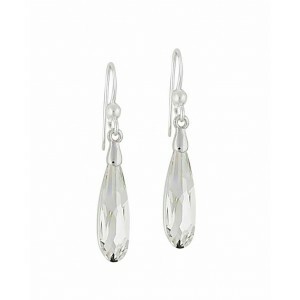 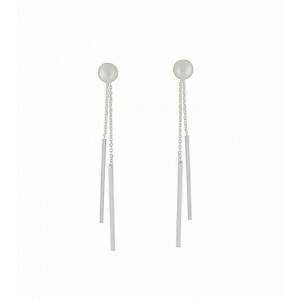 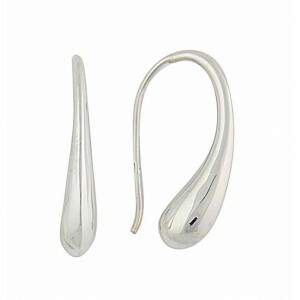 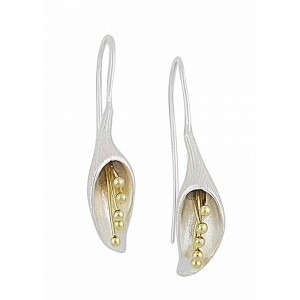 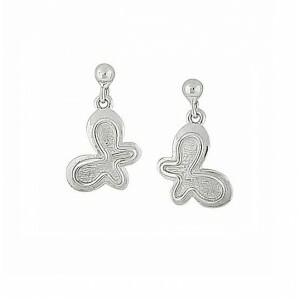 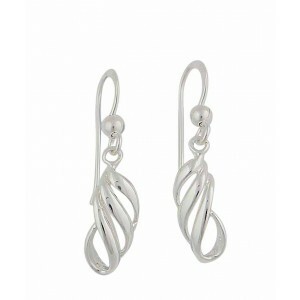 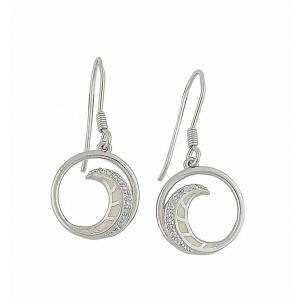 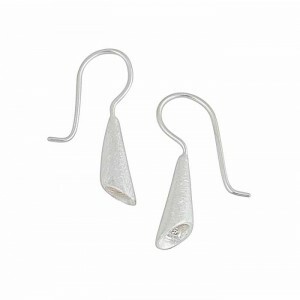 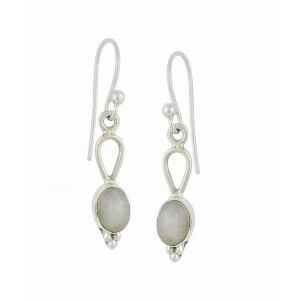 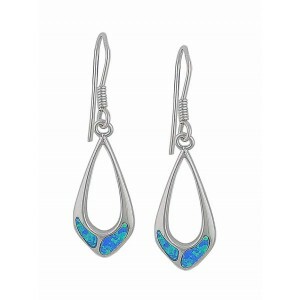 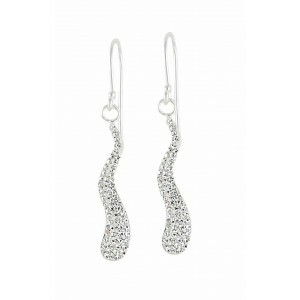 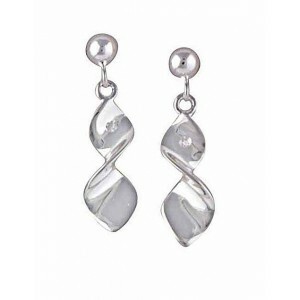 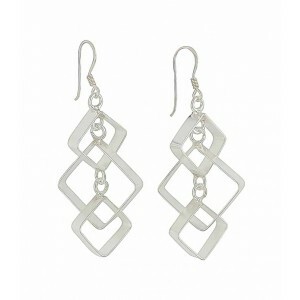 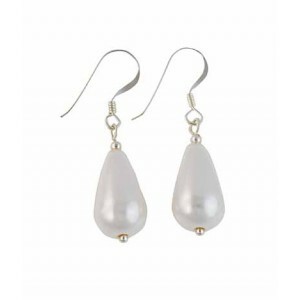 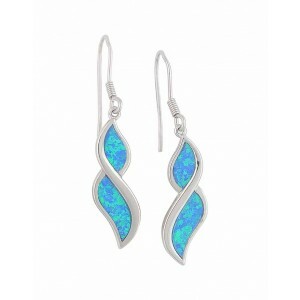 Make a statement at every event with The Opal's exquisite collection of silver drop earrings. 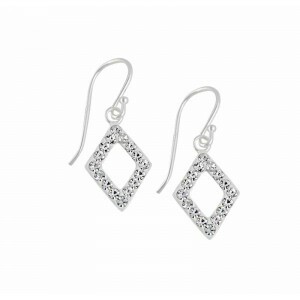 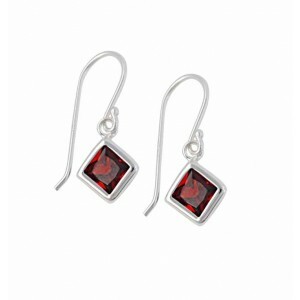 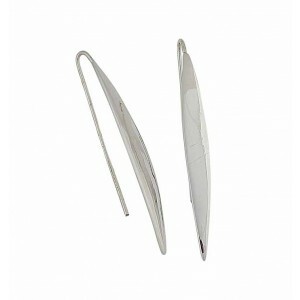 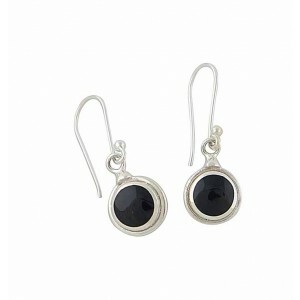 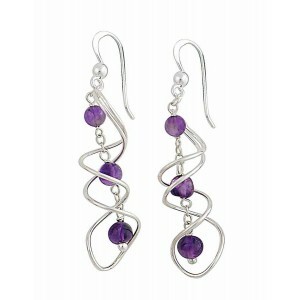 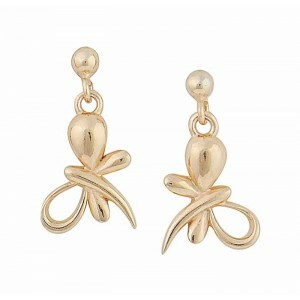 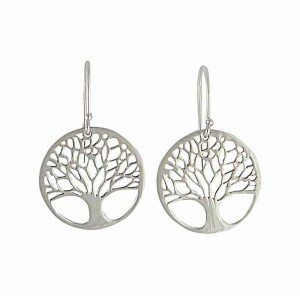 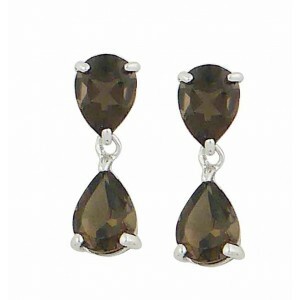 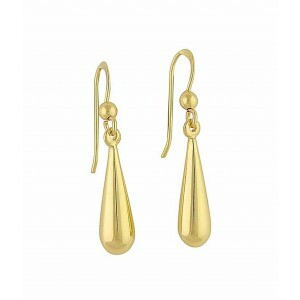 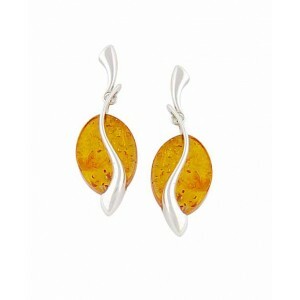 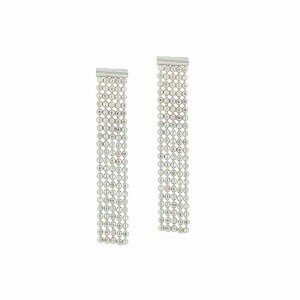 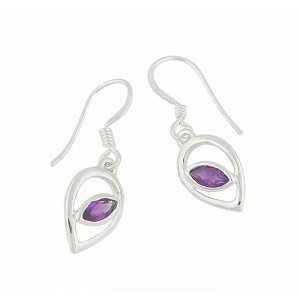 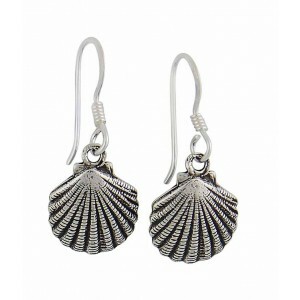 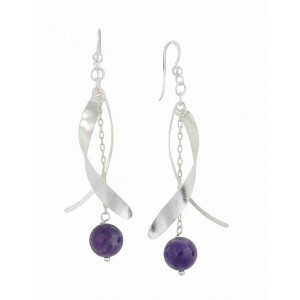 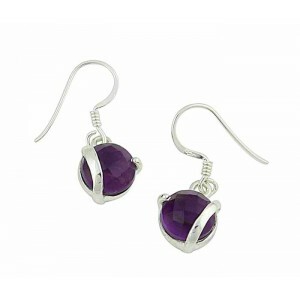 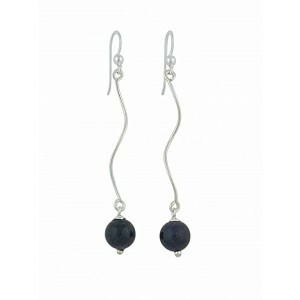 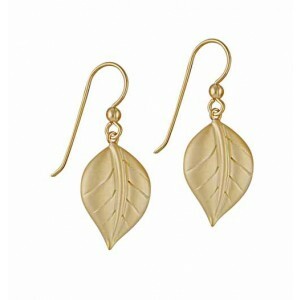 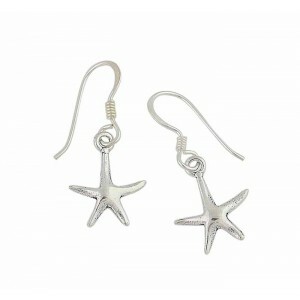 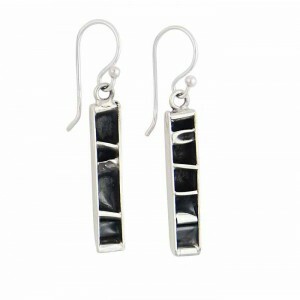 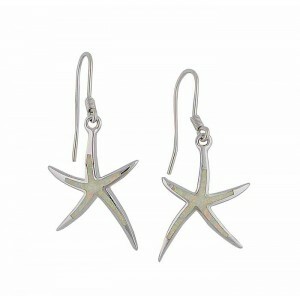 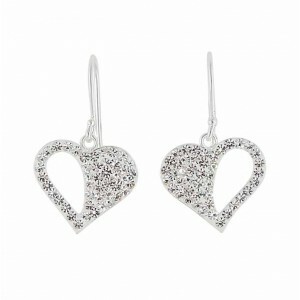 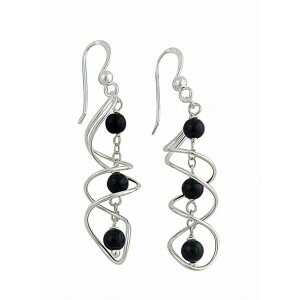 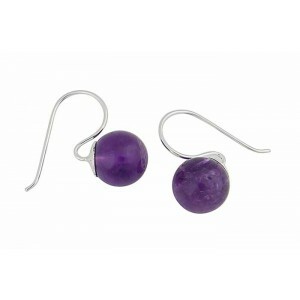 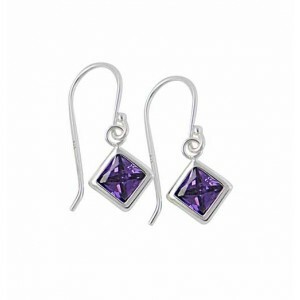 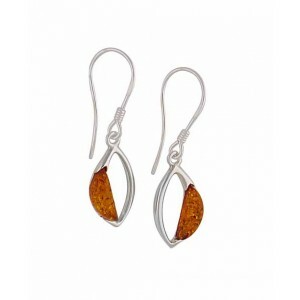 Each beautiful pair has been crafted for both comfort and glamour. 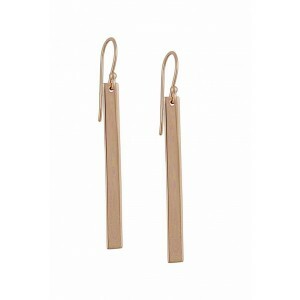 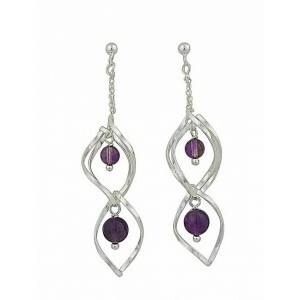 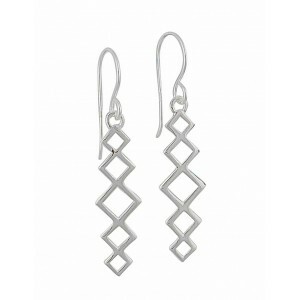 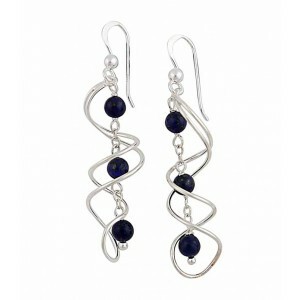 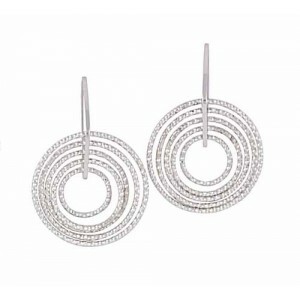 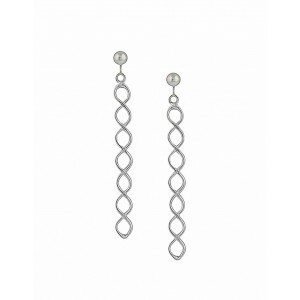 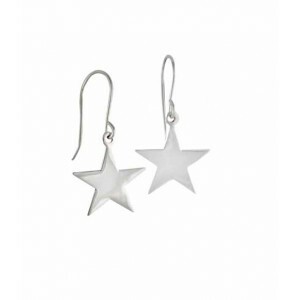 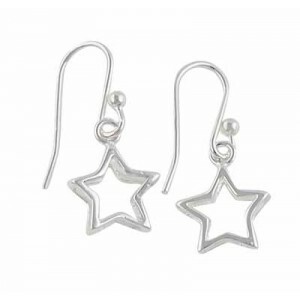 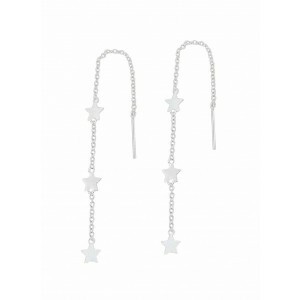 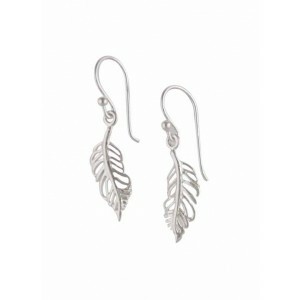 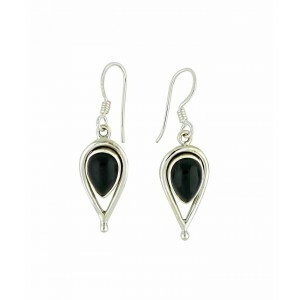 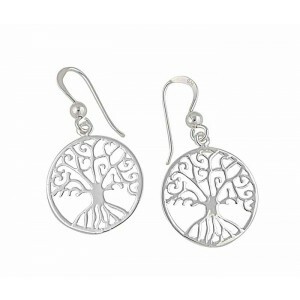 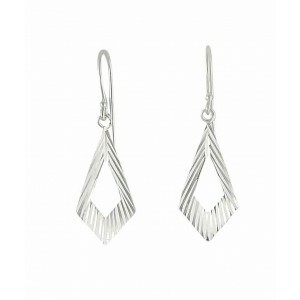 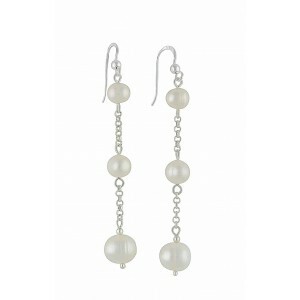 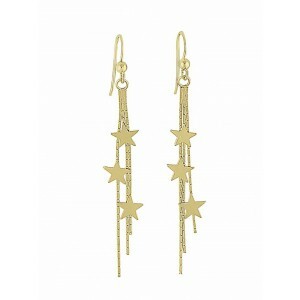 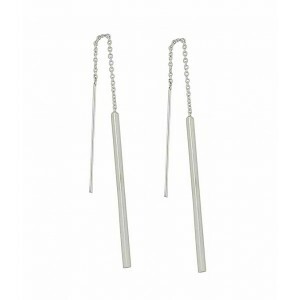 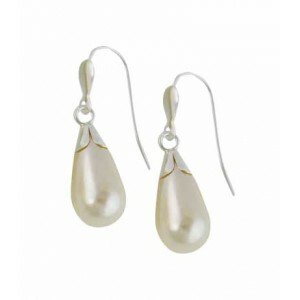 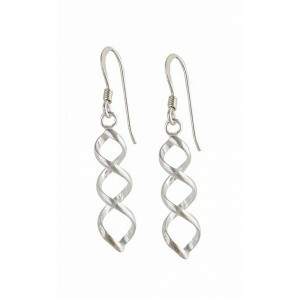 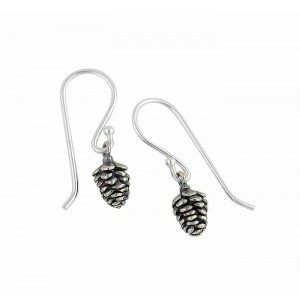 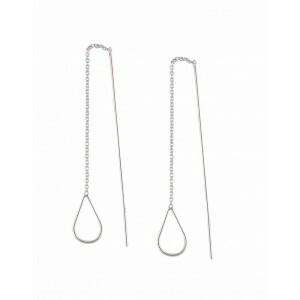 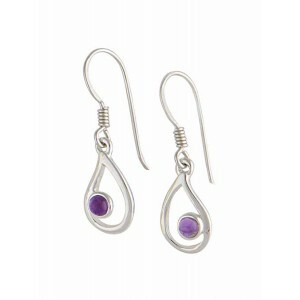 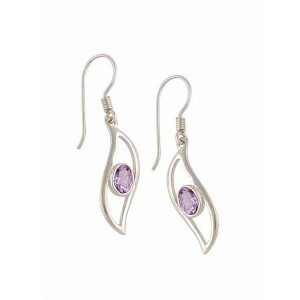 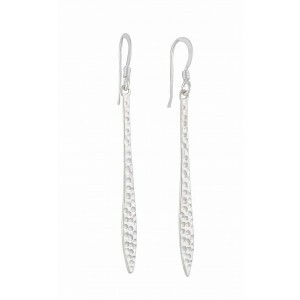 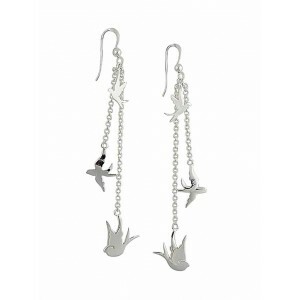 Promising to slip into any women's jewellery collection with ease, discover everything from long drop earrings through to small drop earrings options. 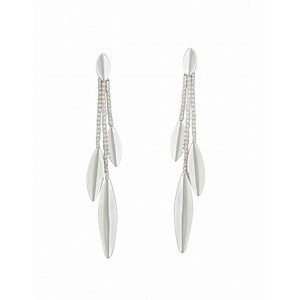 From a day at the office through to that special evening occasion, the perfect sterling silver drop earrings are sure to complete your look. 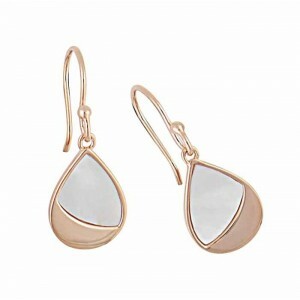 And for those moments when you need a touch of extra charm, our rose gold plated earrings offer the subtle elegance you've been searching for.